TRENTON, N.J. – U.S. regulators have approved a new drug as an initial treatment for postmenopausal women with a type of advanced breast cancer. The drug, called Kisqali, is a pill that works to slow the spread of cancer by blocking two proteins that can stimulate growth and division of cancer cells. It’s for women who have metastatic breast cancer known as HR+/HER2-. The U.S. Food and Drug Administration confirmed the drug’s approval on Monday. 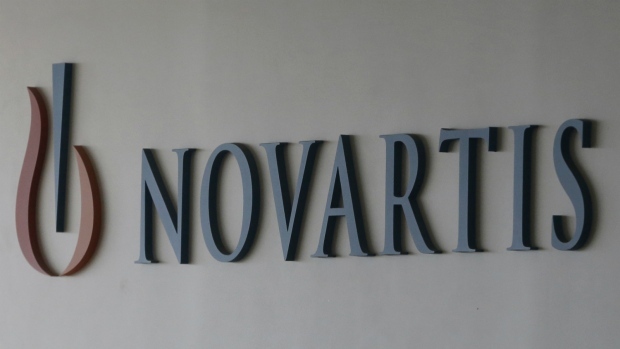 Swiss drugmaker Novartis AG, which developed the treatment, said there are no firm statistics on how many U.S. patients get this type of breast cancer. “This is an important therapy for these patients” who have limited options, said Dr. Vas Narasimhan, chief medical officer and head of drug development at Novartis, which has its U.S. headquarters in East Hanover, New Jersey.